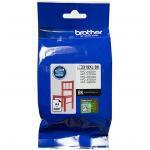 "I believe by using replacement Brother cartridges my printer continues to give good service. PbTechs pricing helps me with this." "Good value as usual from PB Tech." "So far so good. This the first time I have bought a cartridge and all is well." 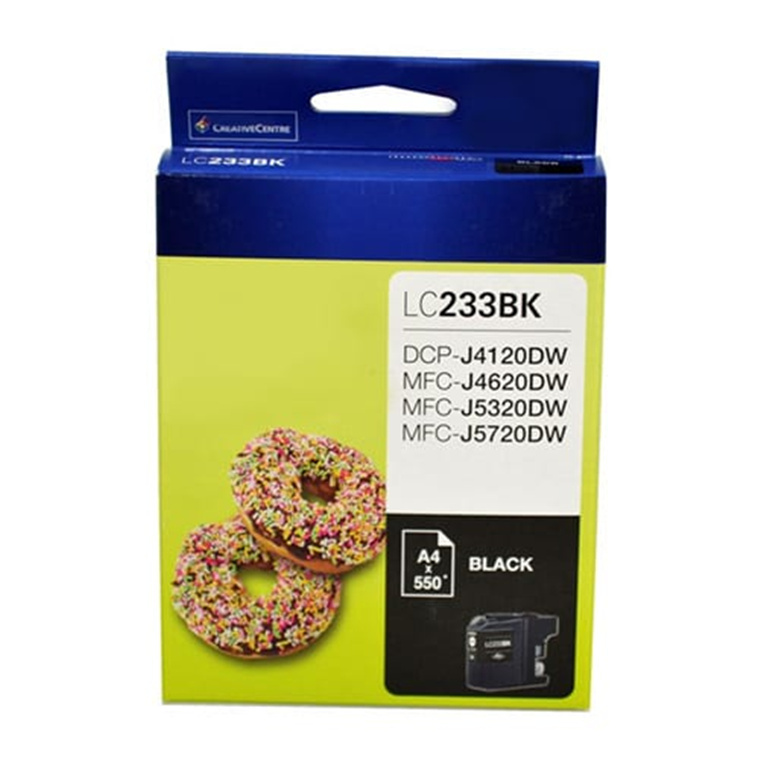 This black, standard yield ink cartridge covers up to 550 pages (at 5 percent coverage). It's suitable for use with our DCP4120DW, MFCJ4620DW, MFCJ5320DW and MFCJ5620DW printers. 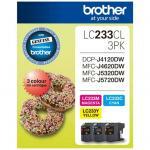 You need the ink/toner that will be most cost effective for your level of printing. Below, we explain the terms 'standard yield', 'high-yield', and 'super-high-yield'. 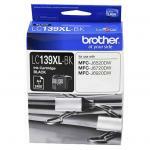 The more printing you do, the more cost-effective you'll find it to buy cartridges that print more pages. Our estimates are based on 5% coverage. 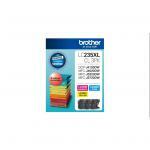 I believe by using replacement Brother cartridges my printer continues to give good service. PbTechs pricing helps me with this.I believe by using replacement Brother cartridges my printer continues to give good service. PbTechs pricing helps me with this. Good value as usual from PB Tech.Good value as usual from PB Tech. So far so good. This the first time I have bought a cartridge and all is well.So far so good. This the first time I have bought a cartridge and all is well. We go through these ink cartridges quite quickly as we print a lot being in the restaurant business and in the past we have bought from other places (because they were close-by). But when I found out how competitive the pricing is at PB Tech, we will definitely be purchasing from PB Tech from now on. In fact, we will be purchasing all our IT needs from PB Tech.We go through these ink cartridges quite quickly as we print a lot being in the restaurant business and in the past we have bought from other places (because they were close-by). But when I found out how competitive the pricing is at PB Tech, we will definitely be purchasing from PB Tech from now on. In fact, we will be purchasing all our IT needs from PB Tech. PB Tech price: PB Tech price: $34.12 ex. $39.24 inc.